Two-room apartment located in the center of Leiden. Within 5 minutes walking distance of Leiden Central Station and the shopping street of Leiden. Also Park de Put and Rembrandtpark are just around the corner. Here you can enjoy a walk or the passing of the boats in the summer. Suitable for a working person or couple. Layout: The apartment has a modern kitchen with built-in oven, stove and hood. The kitchen has a surface of 3 m². There is a living room of 31 m², a bedroom of 11 m² and a bathroom of 4 m² with shower, toilet and washing machine . 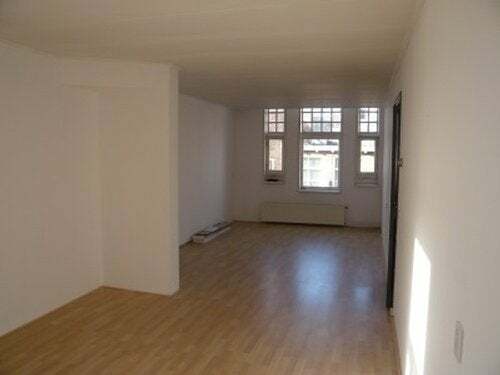 Morsstraat Leiden (49 m²) € 1.000, - including gas , water and electricity.